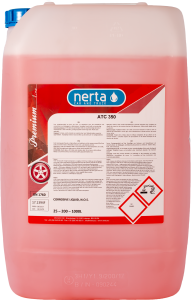 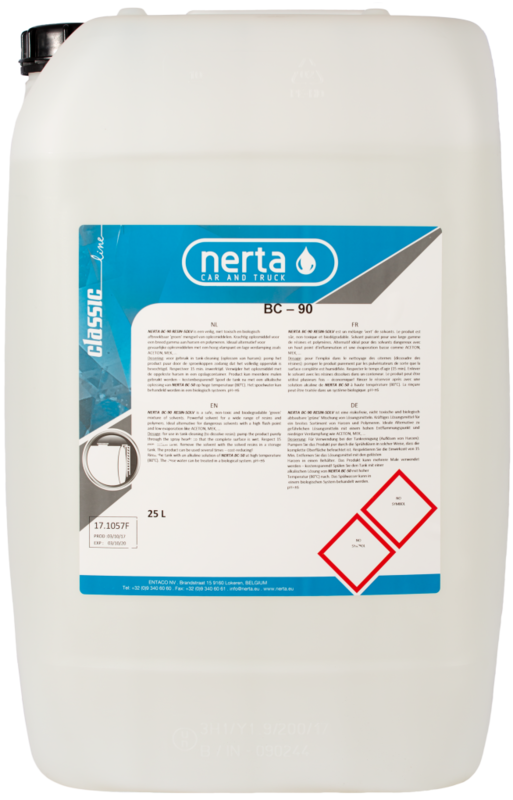 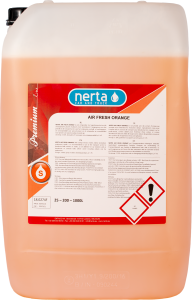 NERTA BC-90 RESIN-SOLVER is a safe, non-toxic and biodegradable green mixture of solvents. 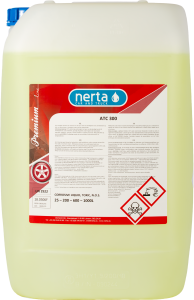 BC 90 is a powerful solvent for a wide range of resins and polymers. 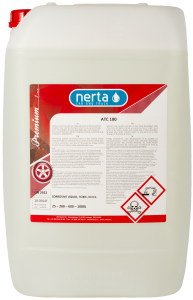 Ideal alternative for dangerous solvents with a high flash point and low evaporation like ACETON, MEK, etc.